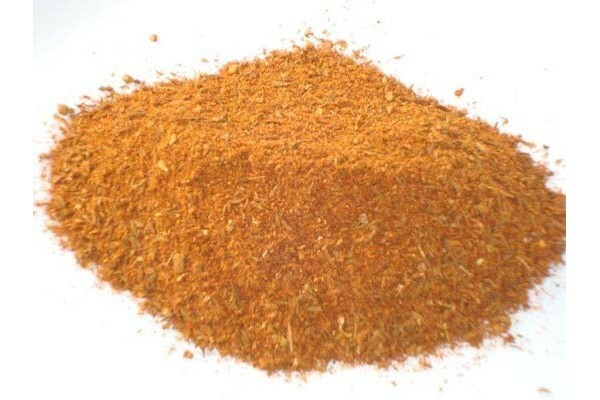 A great spice to add to any dish that needs a little heat, good as a rub on meats or sprinkle on fish. 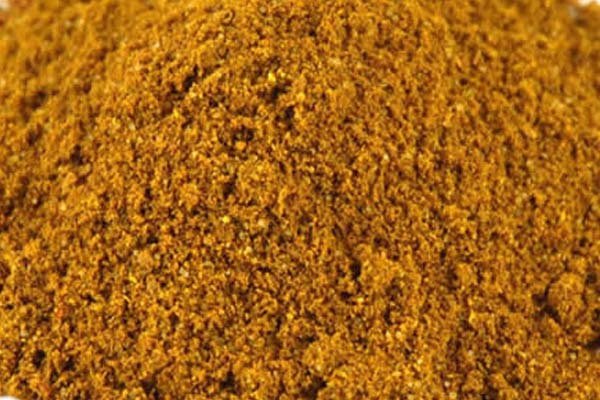 Ingredients Lemon grass, chilli flakes, coriander seed, cumin, turmeric, ginger, peri and Himalayan salt Contains NO MSG.. 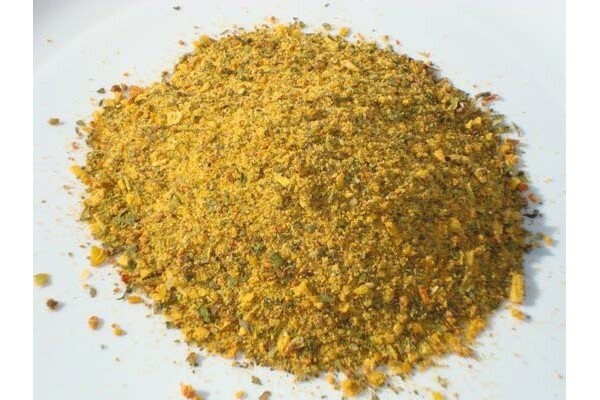 Excellent to use on sea food, poultry and meats.Ingredients:Spices, rice four, corn flour, dehydrated vegetables, vegetable oil, mixed herbs, hpp beef, hpp chicken, a little sugar and Himalayan salt.. This product is a great way to spice up any piece of protein bound for the BBQ or grill. Just apply liberally and allow the flavours to develop in the refrigerator for as long as possible for a great flavour. 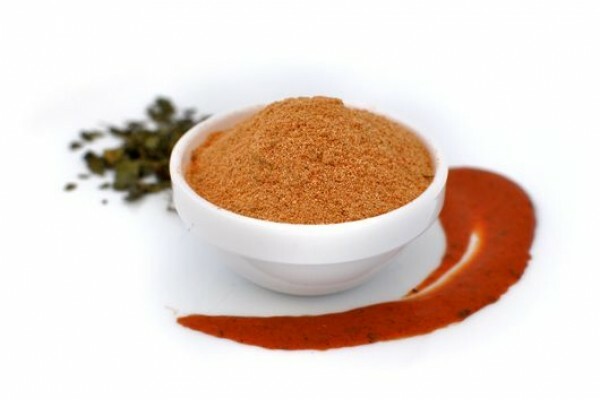 Ingredients: Dehydrated Vegetables, Rice flour, Mixed Herbs, Mixed Spices, Rice Bran Oil, H..
BBQ Spices is the perfect multi use seasoning for those that love their BBQs. Great on just about anything with a strong flavour that rather than being overwhelmed by the smokey favours of the BBQ is complemented. Use: Can be used as a sprinkle or rub. Add generously to meats and Seafoods prior to g.. This is absolutely beautiful sprinkled on Lamb Chops either cooked on the grill or on the BBQ. Also pretty good on juicy steak such as a Scotch Fillet. Use: Can be used as a sprinkle or rub. Add generously to Lamb & Beef before Grilling, Sautéing, or BBQing. 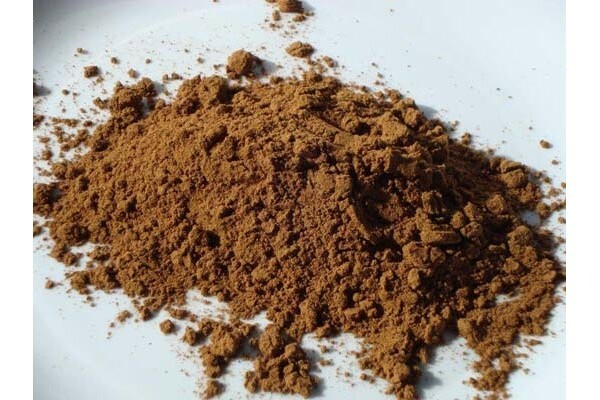 Or add a little Olive Oil to creat..
Bush Spice One of our most popular spices An ideal spice for any meat dish or marinade. 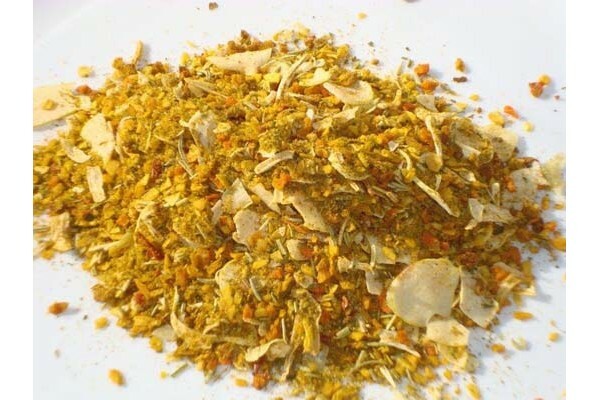 Ingredients Wattle seed, Garlic flake, onion flake, cumin seed, caraway seed, dried pepper, rosemary, turmeric and Himalayan salt. Contains No MSG.. Perfect for a quick and awesome Butter Chicken dinner and super easy. Ingredients: Mixed spices & Herbs, Dehydrated Vegetables, Tomato, Tumeric, Rice Bran, Sugar & Salt..
CajunBased on the tradional flavours associated with the Cajun cultures of Louisiana in the Southern United States. This is a moderately spicey blend. 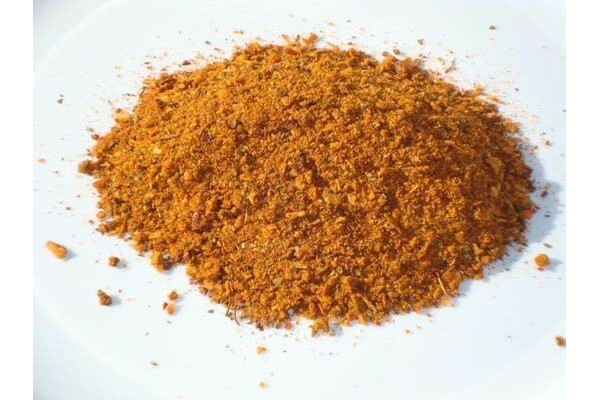 Its ideal to use on chicken and meats. 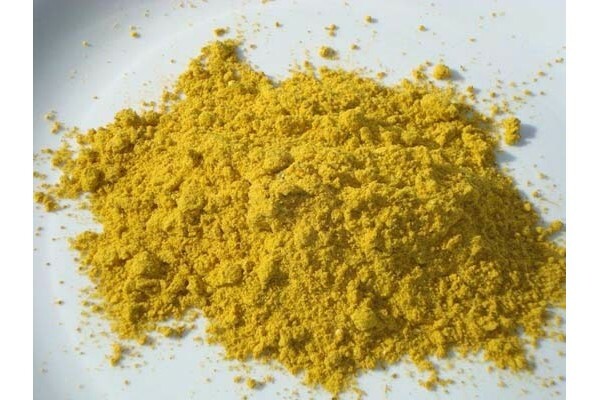 Use:Can be used as a sprinkle over Poultry, Meat, Seafood or Vegetables. 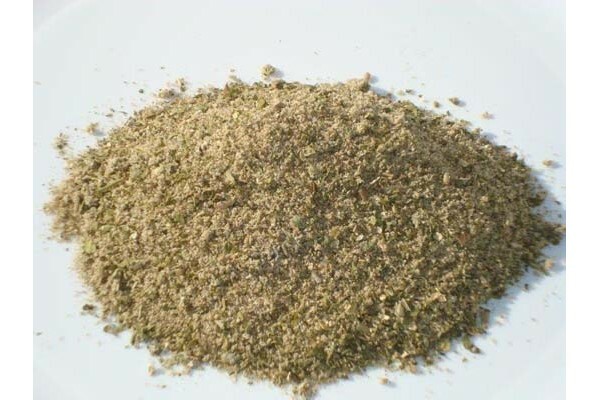 Use as a coating on Poultry, Meat or ..
Chicken Souvlakia is a Green Valley favourite. Great on chicken but also on roast vegetables & chips. Use: Can be used as a sprinkle or rub. Or add a little Olive Oil to create a marinade before cooking. Origin:Made in Australia from Local and Imported Ingredients. 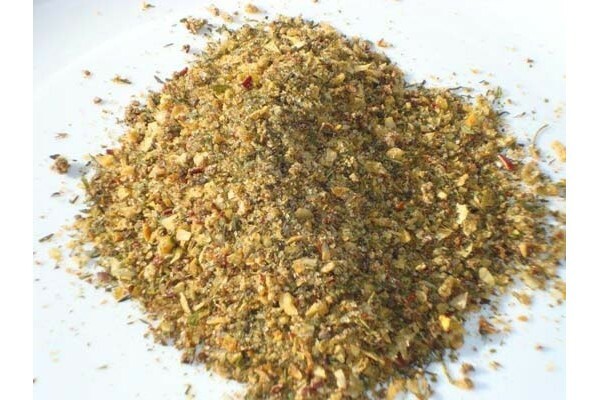 Ingredients:Herb & Garlic,..
Chicken Spices is our best selling Seasoning. Fantastic on chicken no matter how it's cooked. 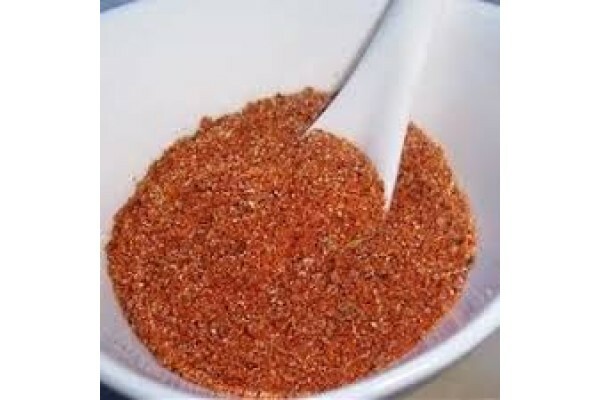 Use: Can be used as a sprinkle or rub, or add a little Olive Oil to create a marinade before cooking. Origin:Made in Australia from Local and Imported Ingredients. Ingredients:Salt, Dehydrated Vegetables, S.. 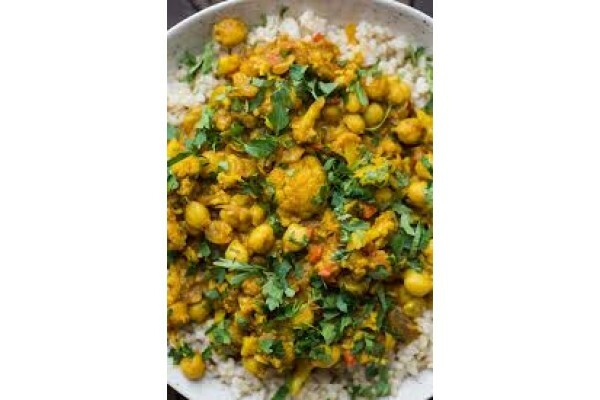 The influence of Arabic and Indian cuisine has made this curry a common dish in African cooking. You can use it in just about everything, from yogurt sauces to beef stews to grilled chicken. It also goes well with vegetables like tomato, okra and onion. 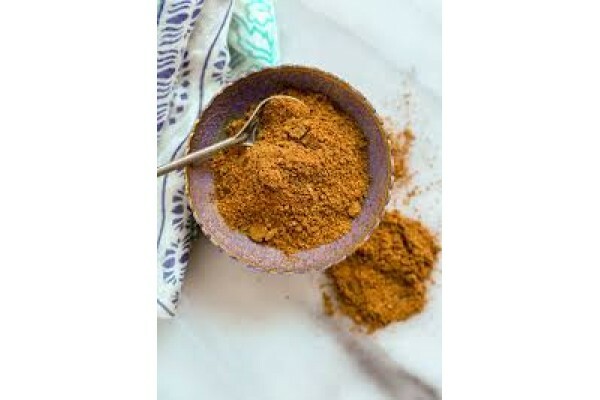 Ingredients: Fennel, Coriander, Pepper, Cumin,..
Curry HotCurry hot is a universal curry spice with a bit of added chilli. Great in itself but also serves as the perfect base to tweak to your own desires. Use: Add to taste in any curry dish. Origin:Made in Australia from Local and Imported Ingredients. Ingredients:Rice Flour, Coriander, Chilli, Fe.. 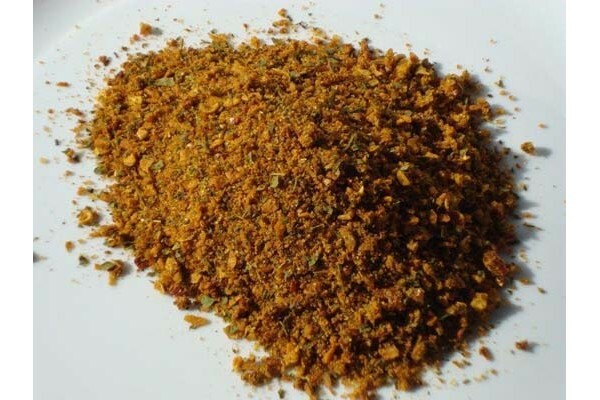 Mild Curry Spice This traditional curry mix is suitable as a key ingredient in a wide variety of meat, chicken and vegetarian dishes. The traditional flavour is mild enough for the whole family to enjoy. 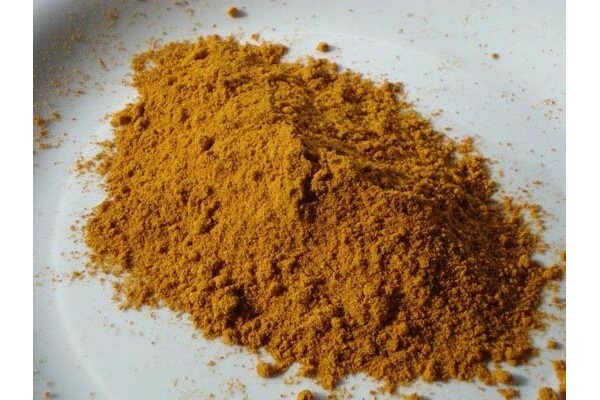 Ingredients Curry powder mild, Himalayan salt, Rice flour, Fenugreek, Coriander, Turmeric, Cumi..